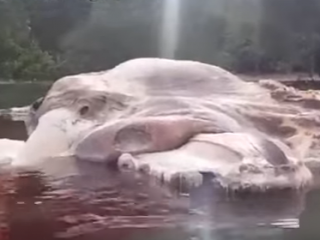 Local residents are very much baffled upon seeing the decaying behemoth sea creature being washed ashore on an Indonesian island. It was first thought as a giant squid but scientists shed some light on the identification of the marine species as a type of baleen whale. 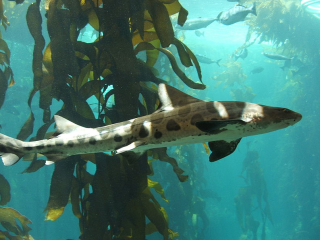 Hundreds of washed up leopard sharks died along the coastlines of San Francisco Bay in California. Marine scientists believe the sharks died of toxins. 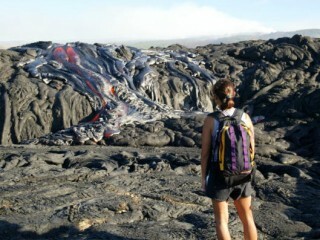 Scientists have now found the answer regarding the formation of Hawaii's most active and largest volcanoes. 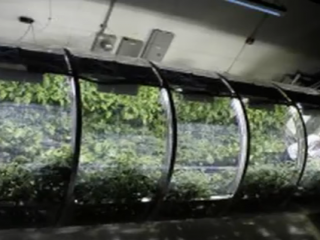 Astronauts will not be afraid to go hungry again as the Prototype Lunar/Mars Greenhouse will provide their food for nutrients, sustainability, and fresh air. 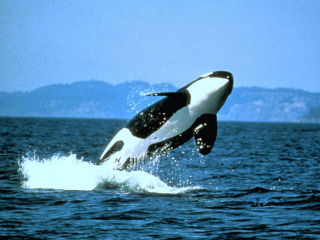 A pod of orcas has been caught on camera while hunting a gray whale calf as they make efforts to separate it from its mother. In just a matter of minutes, the gray whale calf met its doom. Recently, 5 dinosaur eggs that have been fossilized are discovered in a construction site in China. 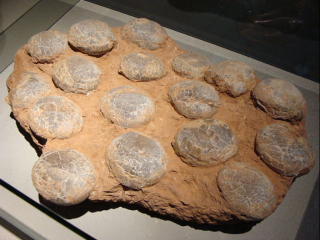 the eggs are believed to be 70 million years old and belong to plant-eating dinosaurs. 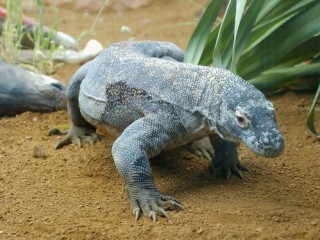 A new strain of antibiotics is being developed from the Komodo dragon blood. The peptide that was called VK25 brought life to a new substance that could battle antibiotic-resistant microbes. 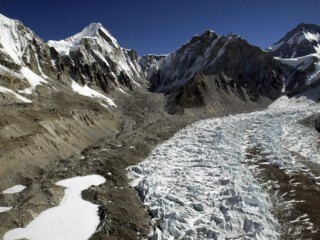 Scientists are set on a journey to Khumbu glacier to drill and figure out how climate change affects the glaciers. 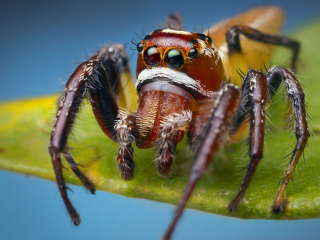 It takes all time and effort for male jumping spiders to woo a female spider and become its mate. After the pleasure, horrific fate awaits the male jumping spider as it gets eaten by its mate.